Let’s face it, with all this cold and rain we’ve been having this week, it sure feels good to look at some pictures of beaches! SO! 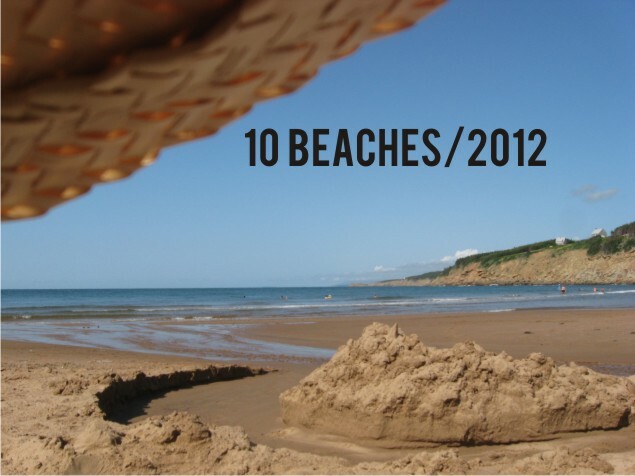 This summer, I’m challenging myself to make it to ten separate beaches on Cape Breton Island. Inspired by a comment on Facebook the other day from someone who had recently moved to Sydney from off-island (yup, that’s you, Nicole! ), wondering where the best beaches were, I started thinking about my favorite beaches. I have to spend at least an hour at the beach. I have to swim if I can (or if it’s too cold, at least stand in the water up to my ankles until I can’t stand it any longer). I have to eat at a hot dog stand or chip wagon or ice cream truck if there is one around. The beach has got to have sand or at least very fine rocks. River swimming holes only count for half a point. 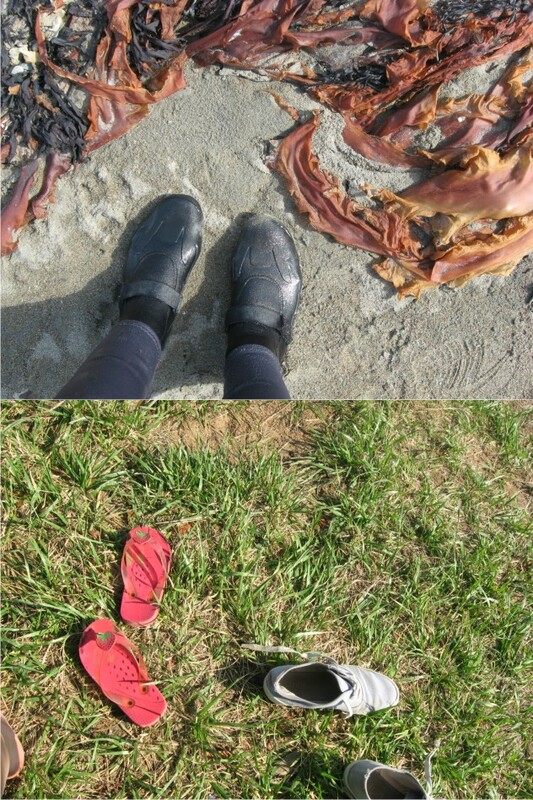 This entry was posted in 10 Beaches/2012, Active living and tagged beaches. Bookmark the permalink. 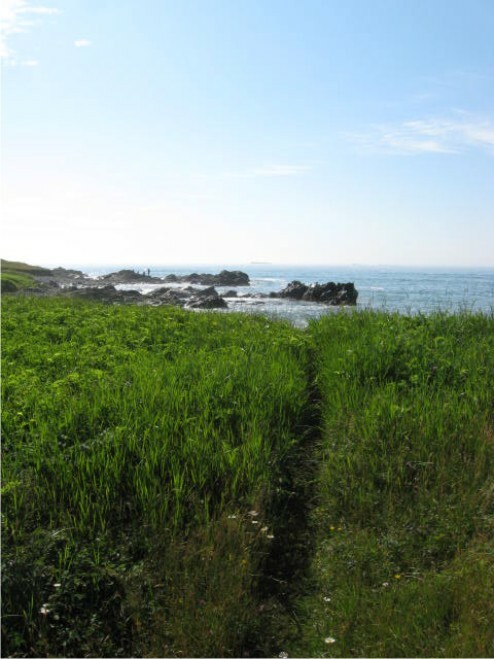 My two faves…Kennington Cove. If the weather cooperates which it rarely does, you can’t get better especially if you like body surfing…which I do. The water WILL be cold, but just run in. It’s worth it. 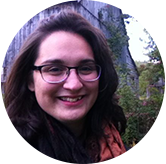 Tip: if it’s overcast in Baddeck, you may luck out with better weather at the Cove. It’s all about the winds so do a little research. And of course, Black Brook…but there won’t be sand this year. Still love it…good surf, waterfall, amazing scenery, great snorking and the best place to finish the day with an outdoor dinner. Very brave of you to challenge yourself like that! Yep, you know, it’s a tough job, but someone’s got to do it. *Sigh* I do it for the readers, really. In that spirit, maybe I hereby challenge myself to fall asleep while reading ten different books this summer. 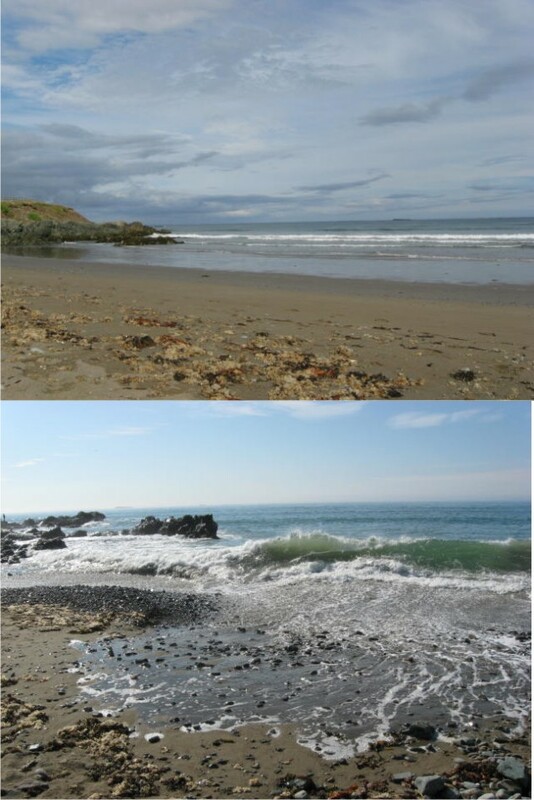 The beaches are… Point Michaud, Chimney Corner, and Fisherman’s Cove in the National Park.